VANweloveyou At The Super Chop! Our friends at Big Chop have something special up their sleeves. 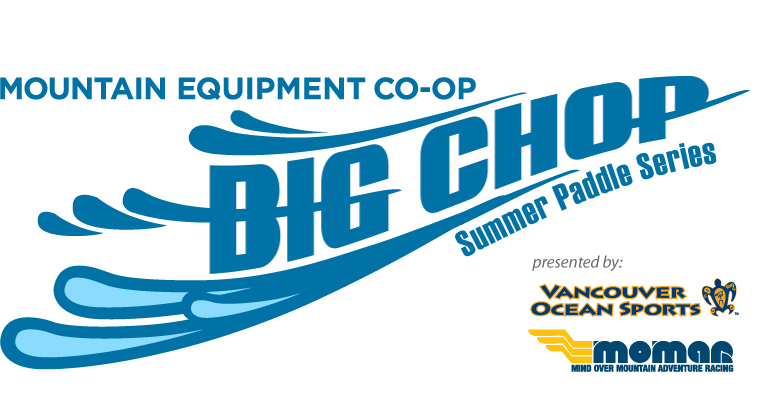 On September 14th they are hosting the first ever "Super Chop" paddle race extravaganza! They've taken their extremely popular evening paddle race series and pumped it up. Longer distances, tougher competition, and of course a bigger after party with live music!! 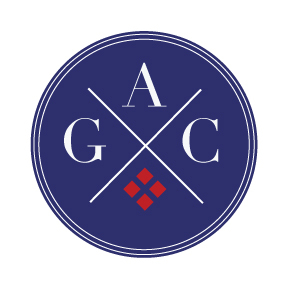 For more race information and to sign up, click here. And as a final salute to summer, we'll be holding a Great Adventure Club SUP Session at Super Chop. 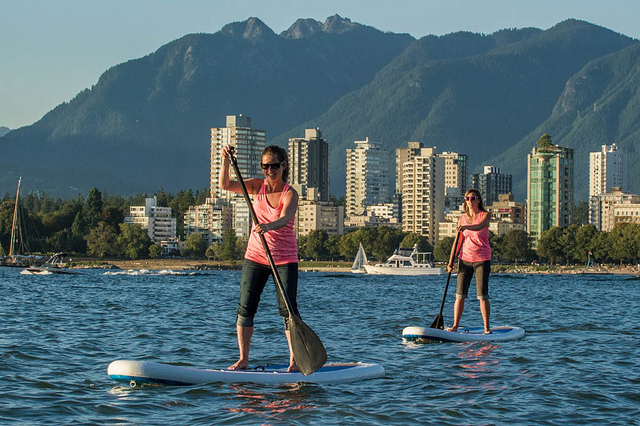 As always, all you have to do is come down wearing your Vancouver, we love you shirt or tank with a spirit of adventure and try the fun sport of Stand Up Paddleboarding for free! We have two spots up for grabs for Vancouver, we love you supporters to race in the Super Chop! 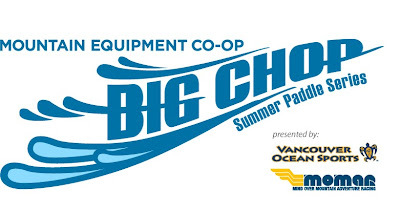 Just leave a comment below saying you want to represent Vancouver, we love you at the Super Chop to be entered to win a spot to race in the 3K course on September 14th. Megan! We'd love for you to represent Vancouver, we love you! Email us so we can connect you wiht details! okay but i only do the big chop not the little chop but i would still like to represent vanweloveyou. Send us an email, we'll see if we can get another spot for you!